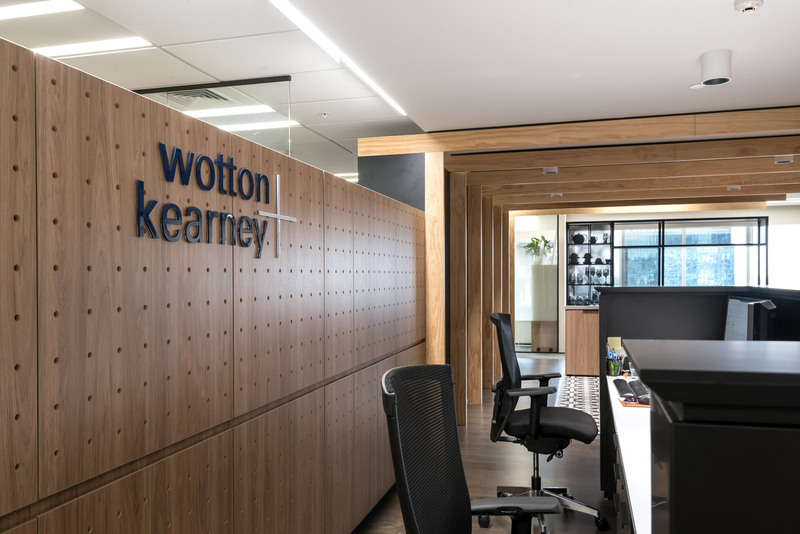 Since there inception in Sydney, 2002, Wotton and Kearney have become one of Australasia’s biggest insurance law firms. 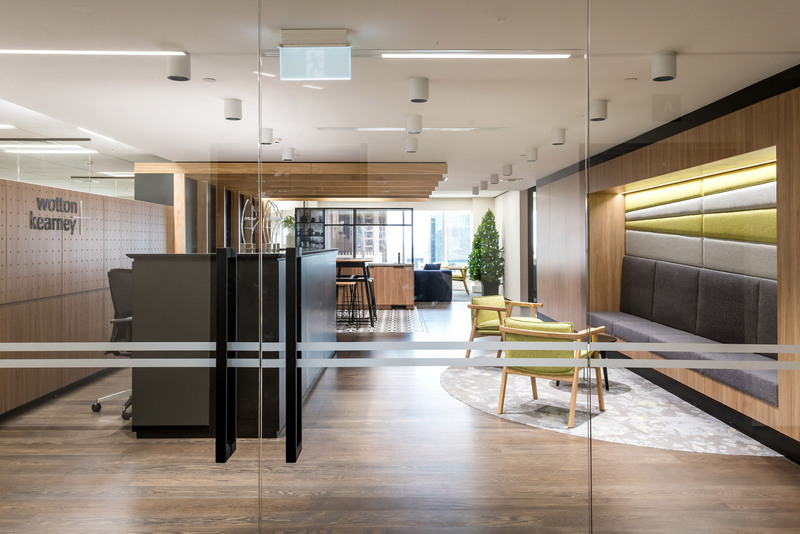 Their dedication and expertise in insurance make them the legal firm of choice for some of the largest insurance firms and brokers in our region. 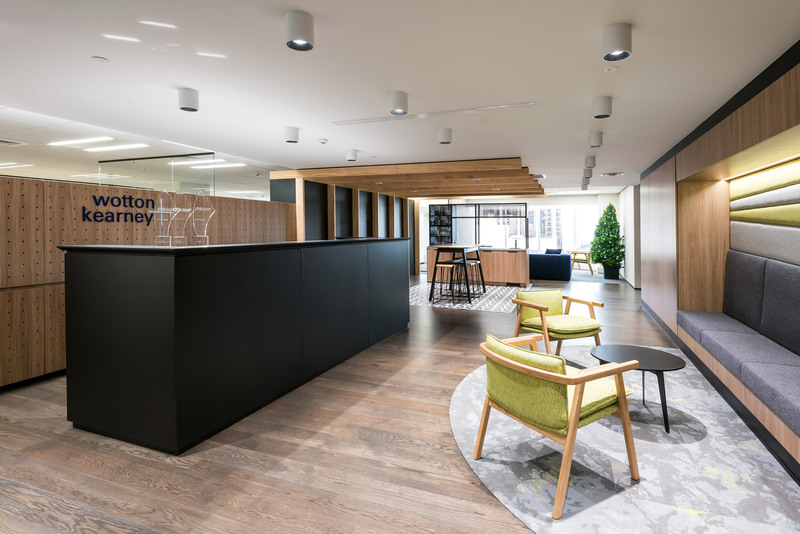 Wotton and Kearney are consistently ranked for its specialist expertise alongside full-service top tier and international law. 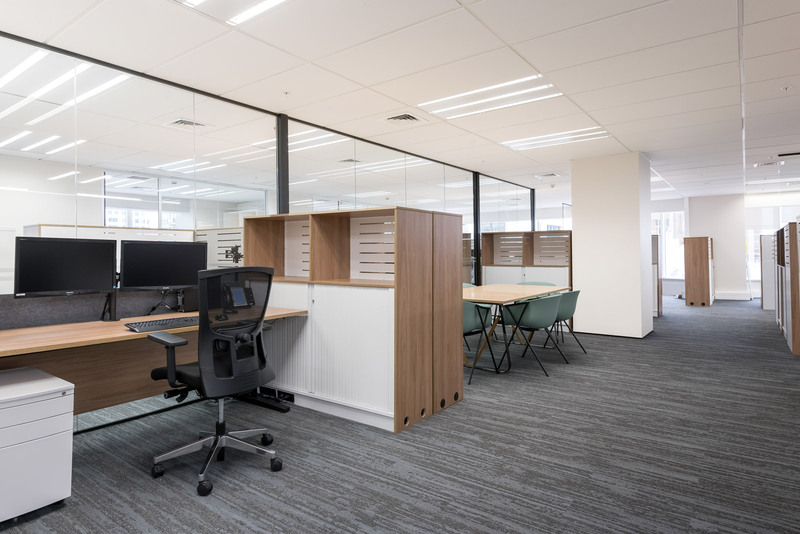 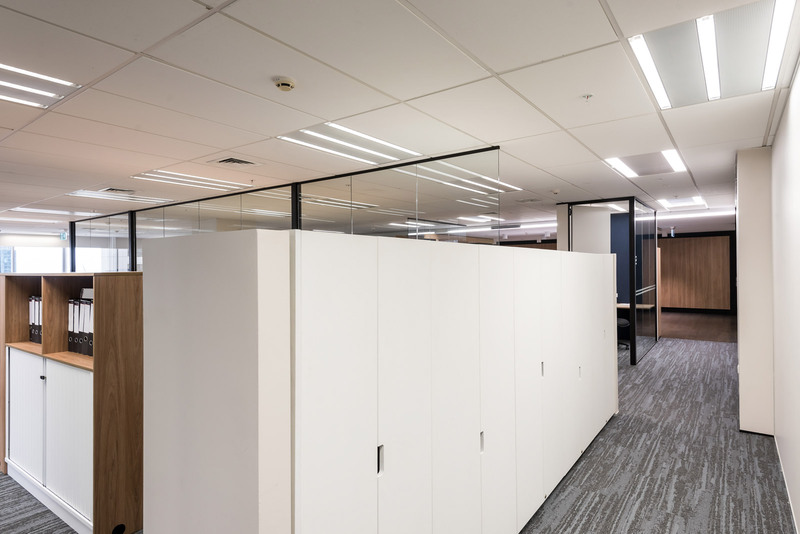 Our relationship with this leading company has spanned a number of years inclusive of three fit-outs and various ongoing maintenance projects for the Auckland office along with Two for the Wellington office. 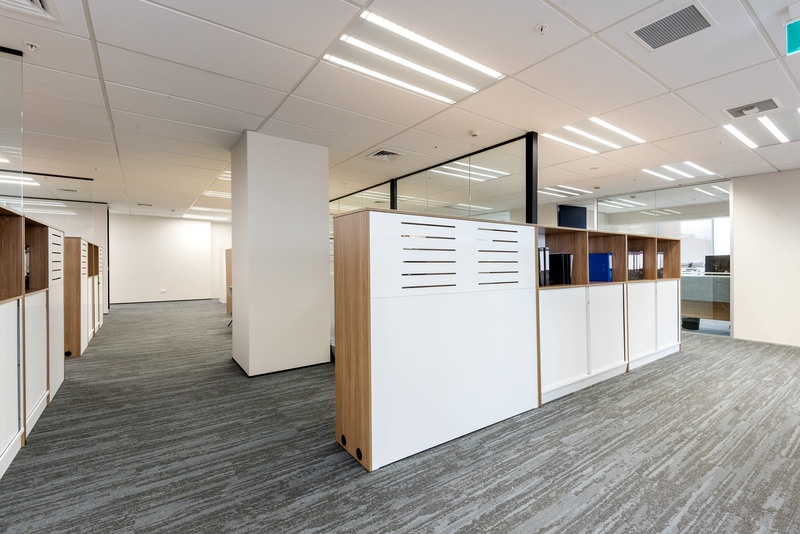 Our ability to provide consistency across the country and therefore their offices has been a definite benefit for them. 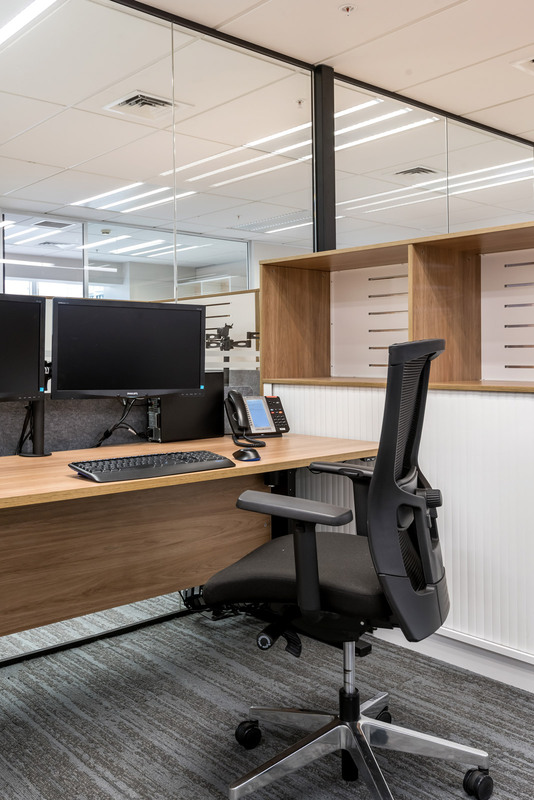 Refurbishment of existing space via reupholstery services, replacement tops, modification of existing frames and re-powder coating of old components has also provided added value to significant investment in commercial furniture. 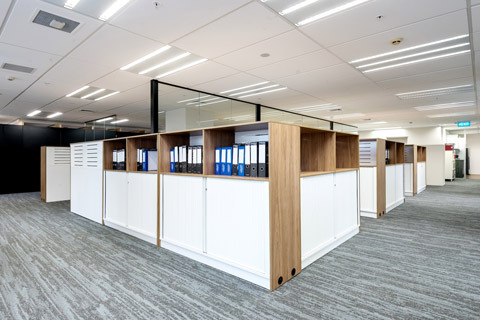 Our offering of a comprehensive storage system inclusive of multi-use storage space and cable reticulation was instrumental in achieving the ideal result for the client and the way in which they work. 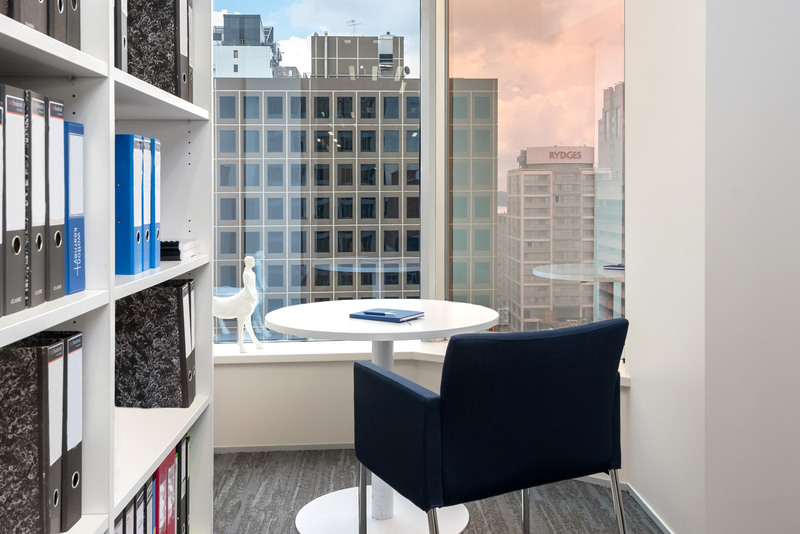 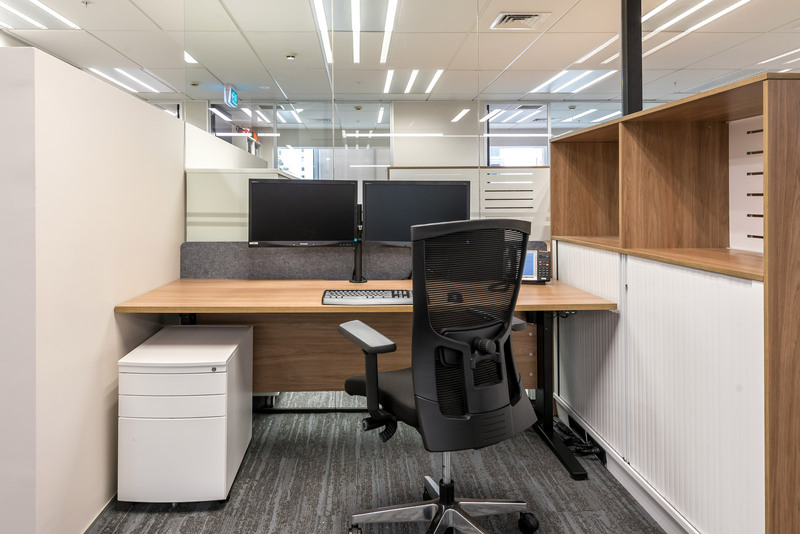 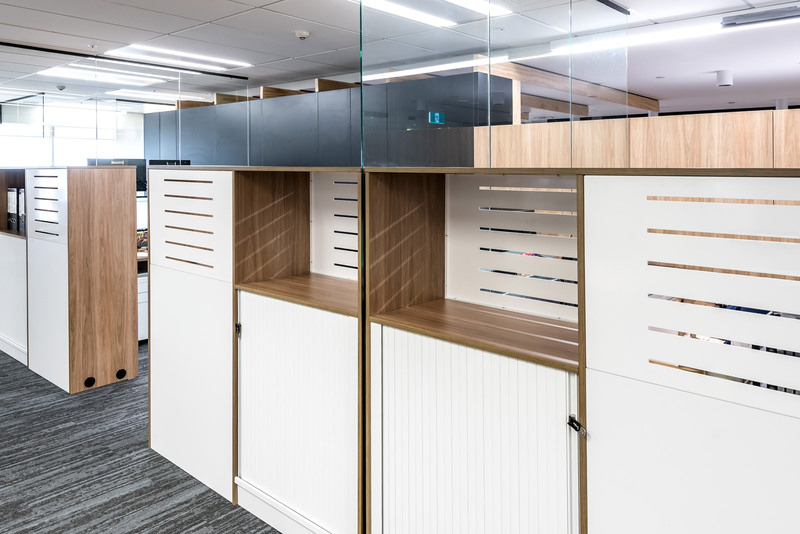 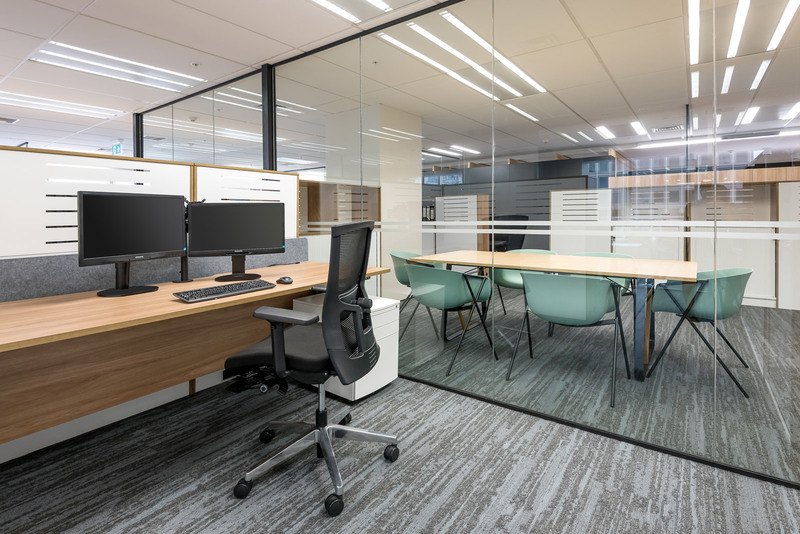 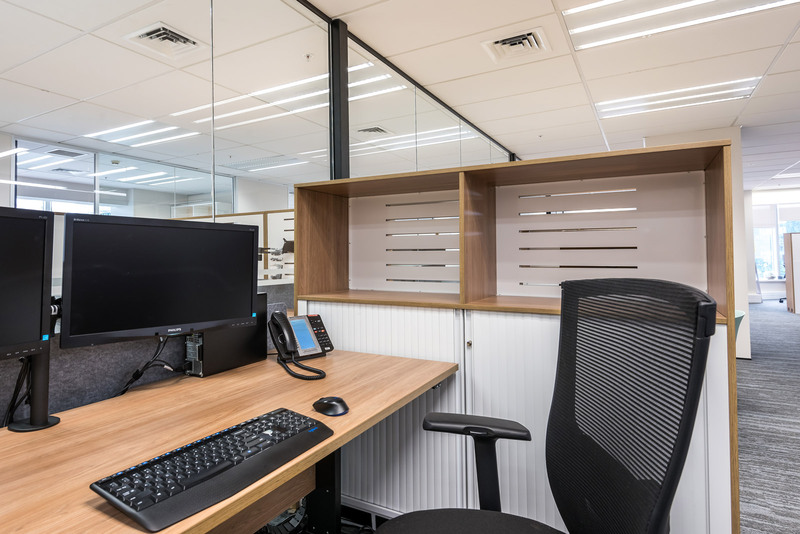 This coupled with acoustic screen product helped create a semi-open workspace that functioned effectively providing the required level of privacy for sensitive work. 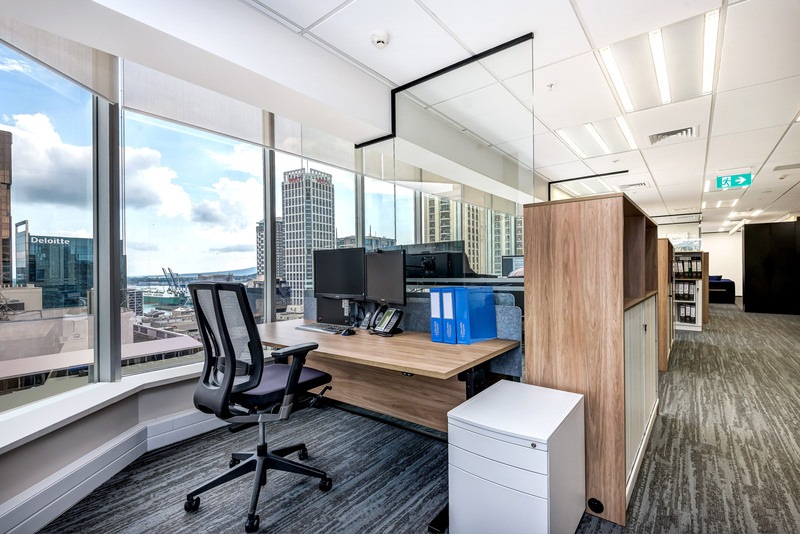 New working environment? 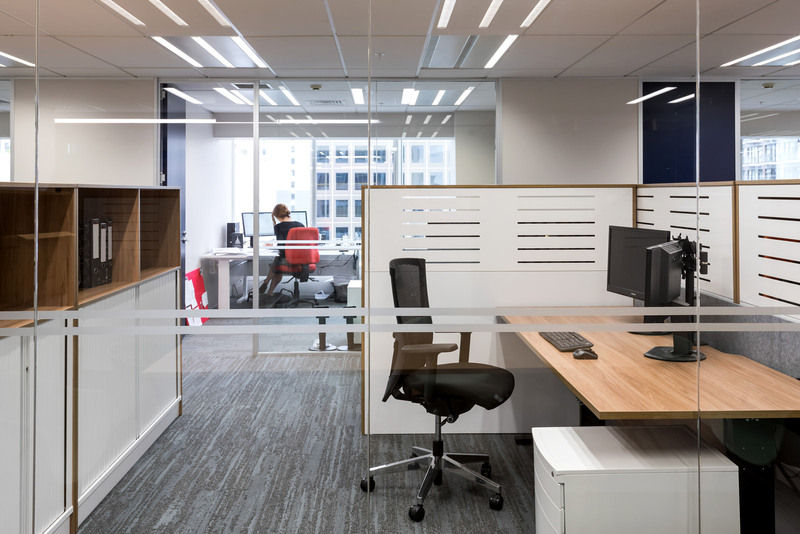 Let us Shape it. 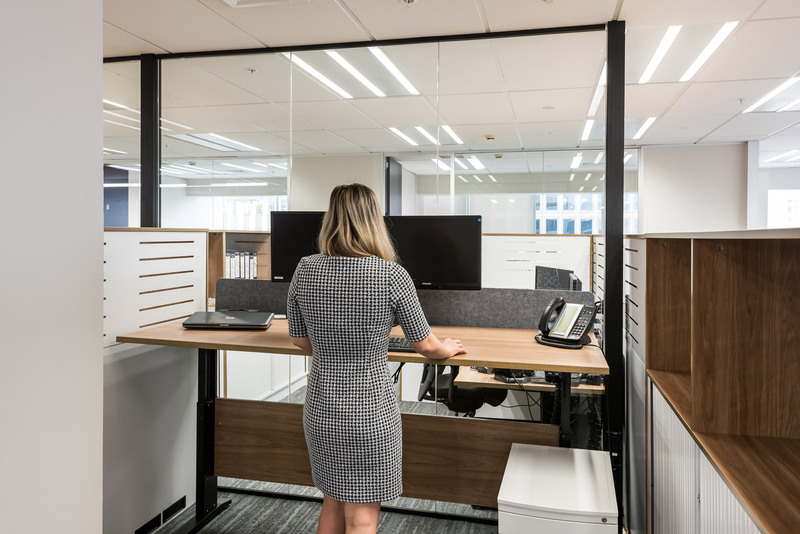 Shape Commercial prides itself in offering a unique customer experience.